We are the name to reckon with to buy advanced Central Water Purifiers in Singapore. We have designed these purifiers with a compact body made from Fiberglass Reinforced Plastics (FRP) that blends with modern home décor. With automatic intelligent controller, water softening is carried out quickly and efficiently. 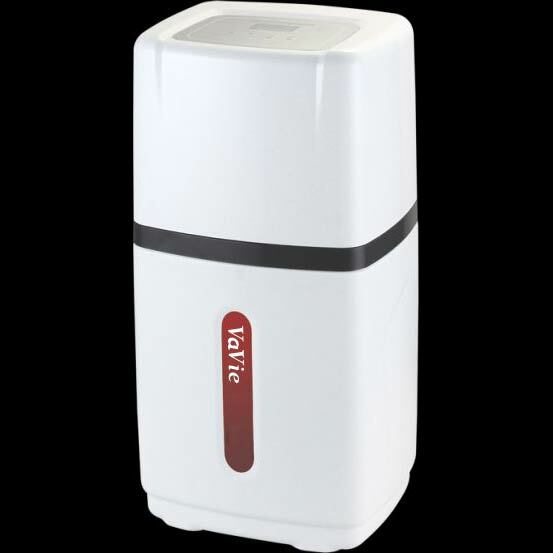 We are offering these purifiers at modest prices and that’s what makes us different from other Manufacturers and Suppliers in Singapore.